With only 16GB of storage available on my phone, this iOS flash drive for iPhone is very handy. 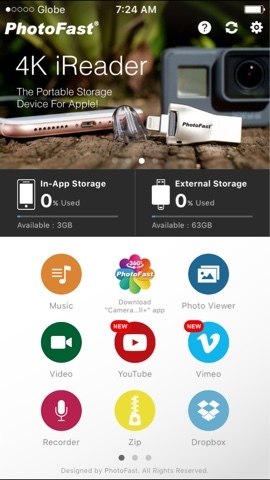 Dubbed as an OTG (on the go) flash drive device, you can bring it anywhere with your iPhone so you won't have to delete photos, videos, or anything else saved to free up space whenever the internal memory is running low. I got the idea from a forum moderator who had one with her during one of those movie viewing events. So I looked around and found one through a Silicon Valley branch. I have no idea if there are any other places offering the same type of product but you can always ask around. This specific model costs over 3,000 pesos since it's on USB 3.0 data speed transfer rate (not the fastest though since there's 3.1 too). The storage space is also 64GB in total. But there are other versions which are more affordable such as these; still from Silicon Valley but online. A quick search through Google also shows Lazada, among other shops. I prefer physical stores for tech accessories though so I can test the unit. Plus, it's a hassle to return an item online or request for a replacement/refund in case it doesn't work. 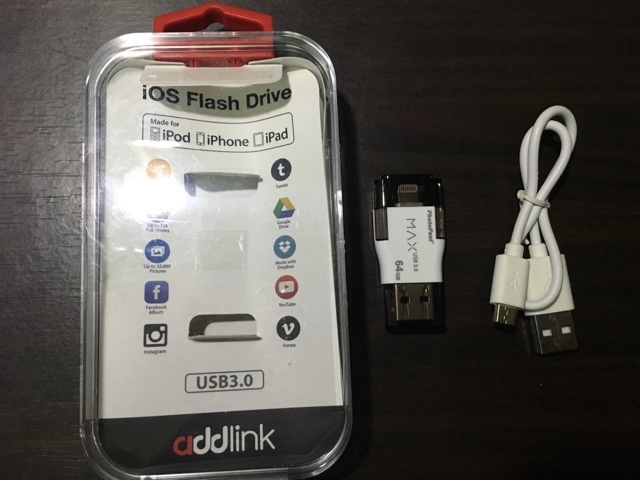 Simply plug and play like any other USB flash drive device. One end works on iOS devices and the other end is for any gadget with USB ports. However, it will only function on the iPhone with the corresponding Photofast app. You can download this for free from the App Store. You'll be prompted to do so during initial usage anyway. To use the item, plug it into the lighting port. 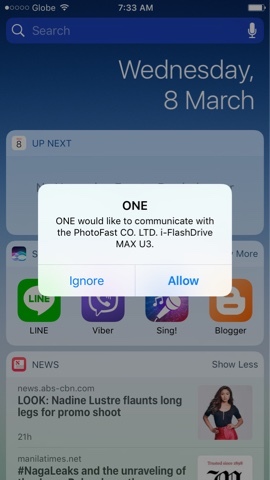 Allow Photofast to communicate with your phone. Click on External Storage. Add. You can now start saving different types of files. 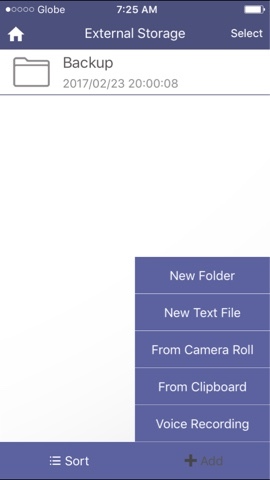 You may also create folders to organize items. There's no option to cut and paste though so you can only copy items. You still need to delete the same files from the phone once they are transferred to the OTG flash drive.